Anthony Matthew Caterers specializes in organizing Wedding Venues Long Island NY at the elegant Mill Pond Country Club that features a magnificent ballroom and an outdoor veranda with enchanting lakeside and flowing water fountains that overlooks a link style golf course. Premium Wedding Ceremonies in Long Island can be enjoyed with our top of the line menu serving top shelf liquor, decorated Bistro table, white glove Butlers serving Hot & Cold Hors D’oeuvres and Gourmet dishes, Valet parking, personal Bridal Attendants & private Bridal room and personalized Wedding Coordination by the Maitre D’ at Anthony Matthew Caterers – Wedding Venues Long Island. 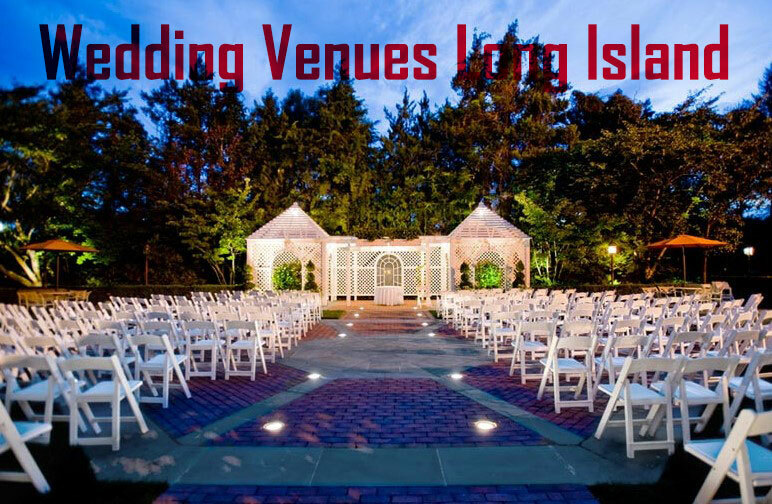 Schedule a Viewing or Get More information (631) 320-0061 or fill out our free, no obligation enquiry form online to get more info or book your Wedding Venue in Long Island today! Accommodates up to 200 people for a Private Outing in Long Island at the Mill Pond Golf Course with Anthony Matthew Caterers – Wedding Venues Long Island. The 18 holes links course can be enjoyed with customized menus for barbeques, breakfast or dinner. Call Anthony Matthew Caterers today for your exclusive Private Outdoor Wedding Venue in Long Island.